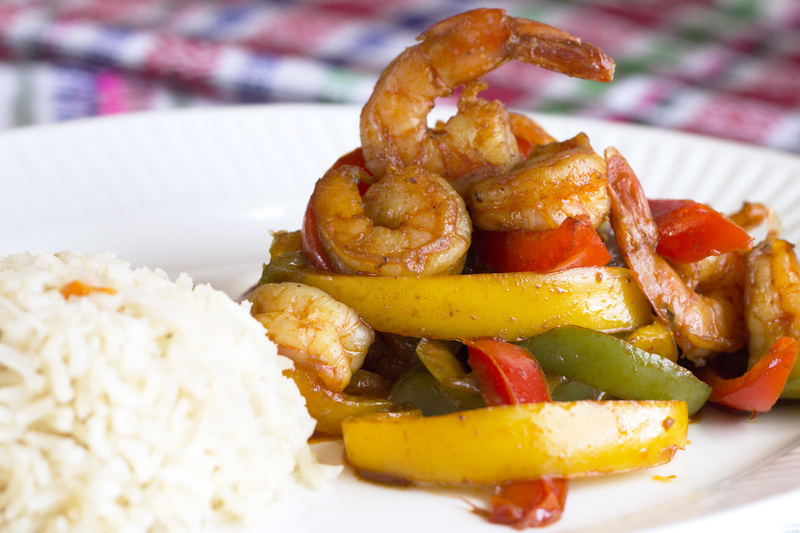 Yolanda Ruiz, will serve her signature adobo served as chicken, shrimp and veggie banderillas (skewers) paired with Spanish rice and a green salad featuring locally made apple cider vinegar and olive oil. 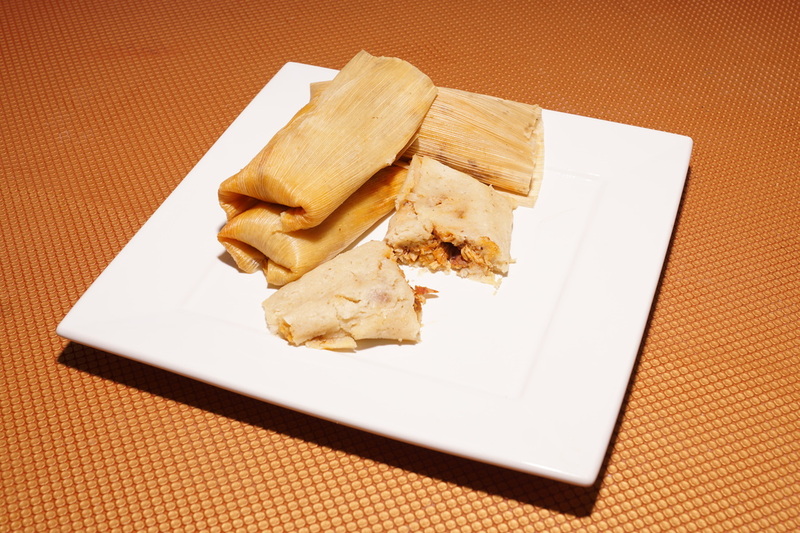 Yoli's Tamales & Adobo are back at Foodlunch ! 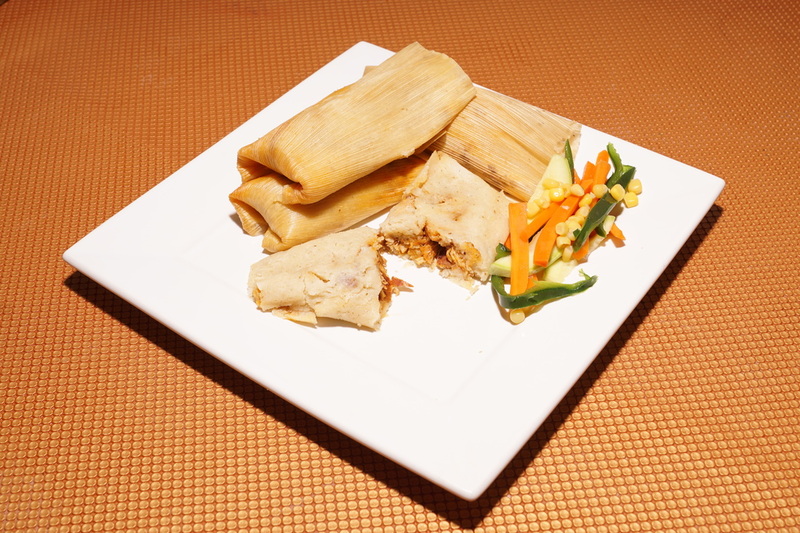 Yoli's Adobo, is featuring her signature adobo served as chicken, beef and veggie tamales with side options of Spanish rice and sautéed vegetables..